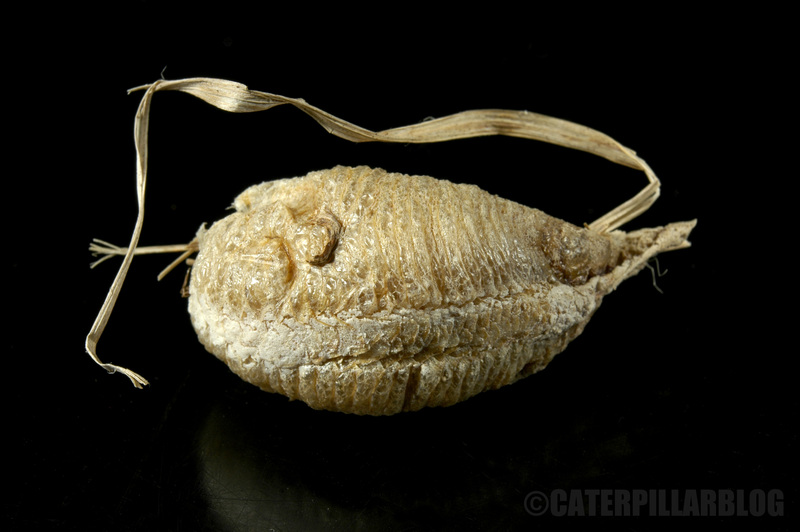 Posted on August 15, 2014, in Invertebrates, Mantidae and tagged egg case, mantis religiosa, ootheca, praying mantis. Bookmark the permalink. 6 Comments. I never had much luck either. As a kid I would find dozens of egg cases and not a single hatchling came out. Don’t the eggs need diapause? They are supposed to overwinter. If these cases were this year’s eggs, they would need to be chilled before hatching. These were found pretty early in the year, they were last year’s eggs. 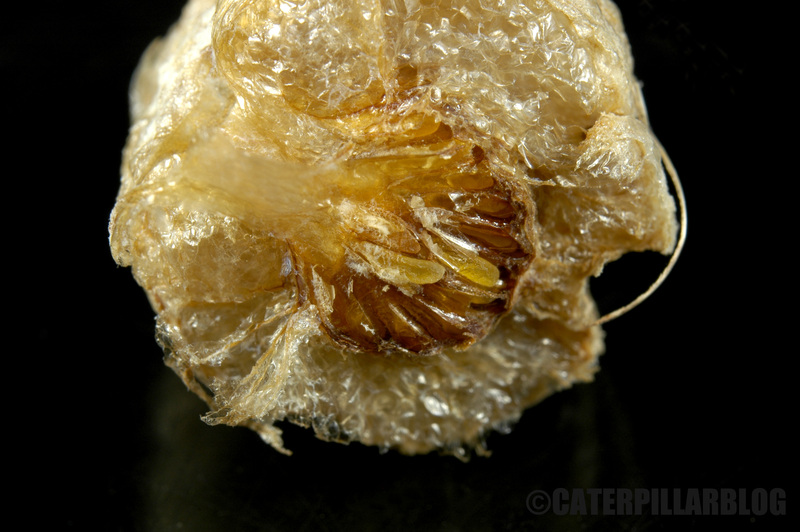 But if I find any fresh egg cases I’ll overwinter them the same way we do for our pupae. I have had several eggcases from Sphodromantis lineola, but none of the females were in touch with a male, so I guess they either contained no eggs or eggs that were not fertilised. No luck with babies at all… 😦 Sorry, I cant help.